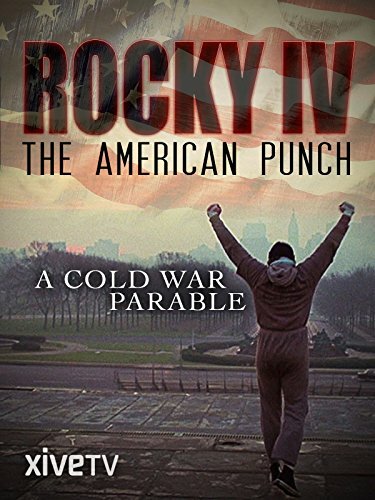 Rocky IV is dually symbolic - it embodies both the victory of the American boxer over the Soviet one and the victory of neo-liberalism over a dwindling socialism. Today, Rocky is held up as a model by some and is a subject of derision for others. An emblem of the 1980s, its culture and its heroes, the film will be the subject of an entertaining analysis of popular culture.